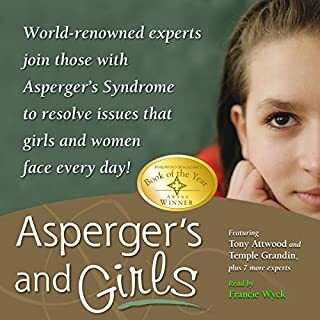 Winner of the Gold Award in the 2006 ForeWord Book of the Year competition, this groundbreaking book describes the unique challenges of women and girls with Asperger's Syndrome. In it you'll hear candid stories written by the indomitable women who have lived them. You'll also hear from experts who discuss whether Aspie girls are slipping under the radar, undiagnosed. You don’t have to look far to finally understand what Asperger’s Syndrome is all about. This concise guide will give you all the details you need and more. It makes the most important things clear that you need to know. 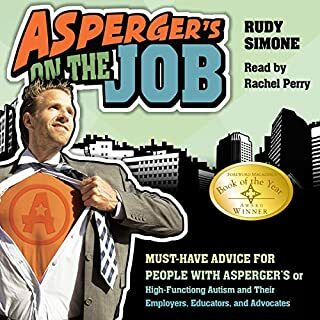 You will hear, among others: what it is, and how it differs from autism; the most important facts about social interaction, communication, thoughts, and anxiety triggers; what causes Asperger’s Syndrome and what the symptoms are; and much more. Support for those with a family member on the autistic spectrum. Asperger syndrome, which affects communication and social interaction, is a neurological disorder which is believed to affect more than 200,000 people in the UK. Unlike others on the autistic spectrum, those with Asperger syndrome often want to communicate, and to share their lives, but don't know how. 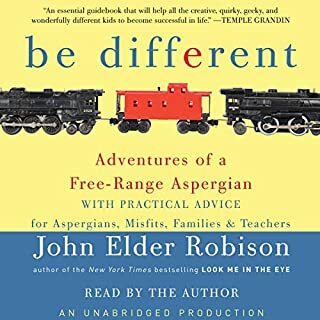 This audiobook looks at how families with an "Aspie" can help them be accepted for what they are, to lead full lives and to make the most of their unique gifts. 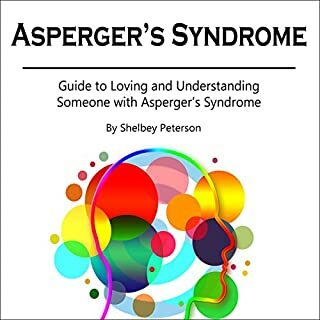 It explains the common signs of Asperger syndrome in babies and young children, and gives advice to parents on how to overcome any difficulties at school that an older child might face. Advice is also given on the vulnerable teenage years and how to promote relationships with others. 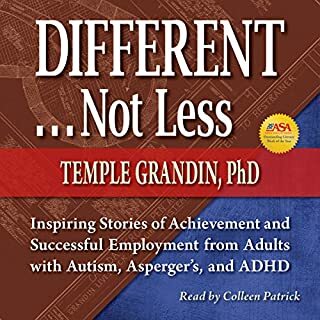 This audiobook also looks at the historical background to this disorder, and at great thinkers with Asperger type characteristics, including Einstein. While I enjoyed the narrator's accent (Scottish?) and the wealth of information he conveyed, this is very much an academic perspective on AS. 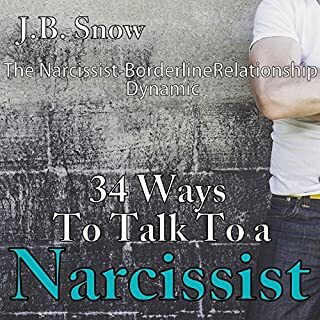 So while it wasn't particularly easy to get through, if you or someone you care about has AS, you need to read this book. Well worth every minute and every cent. Talks mostly about children with Aspergers not much about adults. Deals heavily on the drug aspect. Good overview of AS itself. Not a book for aspie adults looking to improve themselves. I really enjoyed this book. I learned a lot. this is a definite good book to read. Very good and interesting info, good structure, easy to follow and nicely narrated. Enjoyed this book and probably would buy the book to remind myself in writing. 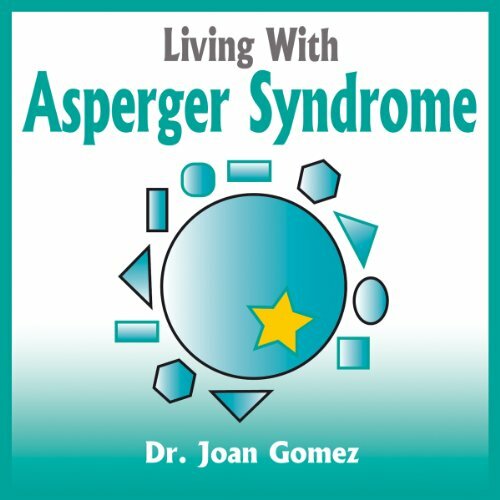 What disappointed you about Living With Asperger Syndrome? Far too many factual errors (which existing in the written book). Clearly Joan Gomez has no real experience with this complex syndrome and it just regurgitating things she's picked up from other sources. This lack of understanding creates a barely coherent explanation of Asperger Syndrome. I'd give this 9/10 if it was a student project, but as a professionally written medical text 1/1. The narrators voice also just didn't suit the subject matter. Has Living With Asperger Syndrome put you off other books in this genre? No - Although Audible should be very careful about how medical books are sourced. There is a lot of bad choices in this genre as well as some excellent ones. Unfortunately the badly written or misguided biases are starting to overtake the useful ones. A northen male accent just didn't seem to suit talking about "giving lots of love" to a child. Not sure why, it just sounded infantile. What character would you cut from Living With Asperger Syndrome?